UNION “89” Collection – Besides being home to some of the most exclusive streetwear brands in the world, UNION also has their own collection of apparel. The small collection was previously only available to the staff, but it has now made it onto shelves. The UNION “89” collection includes heavyweight cotton T-shirts and hoodies. This collection is limited to only two colorways, but with UNION’s dedication to quality, the pieces can be trusted to be part of your collection for seasons to come. Braun “BNC016” Clock – Is it hard getting up in the morning? The smartphone alarm may not be enough and it’s time to invest in a real clock. The new “BNC016” is an understated piece that you can expect from Braun. 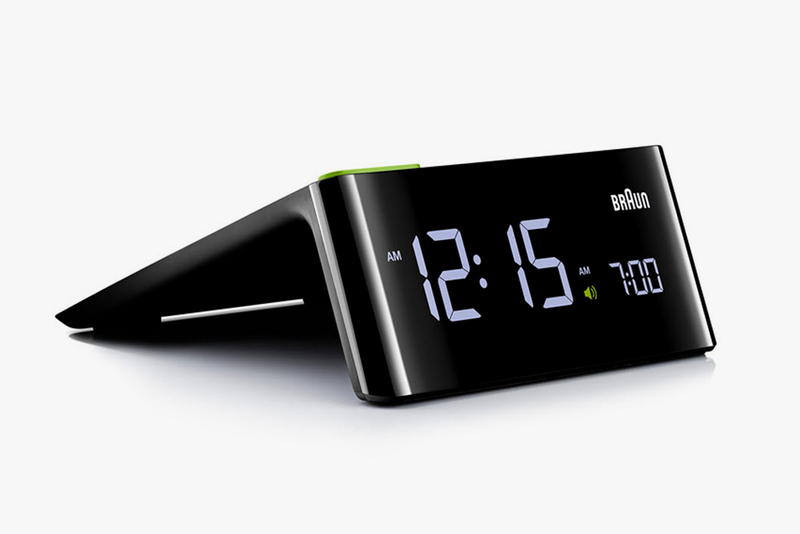 The clock features a large LCD that is viewable at all angles, the LED has a special brightness for better legibility, and a giant green snooze button. This new clock from Braun will retail for $90, and come out in July. 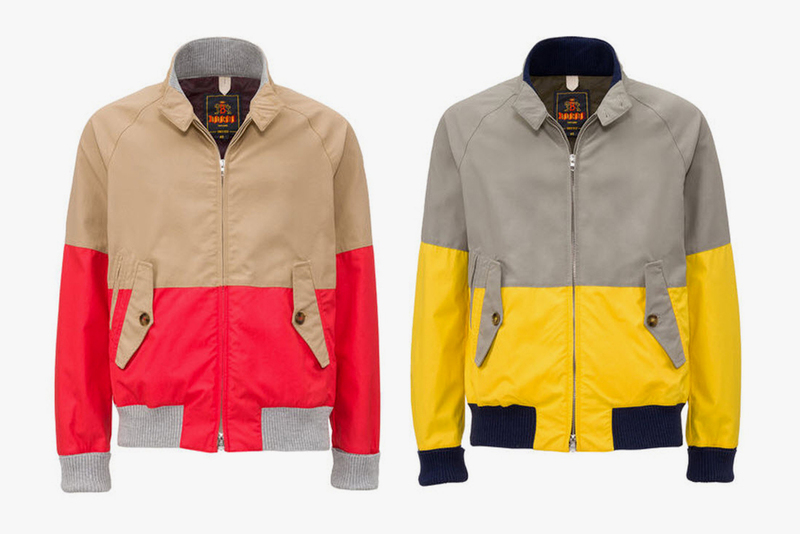 Baracuta x 3XDRY – The classic G9 jacket has been in menswear for decades thanks to its clean aesthetic and its smooth look. The latest iteration takes on color-blocking and also integrates technical fabric. 3XDRY supplies the water-repellant technical textile that is not only water-proof, but lightweight and breathable. The collaborative jackets will be available in two colorways and available now. Nike Air Max 1 Essential “Suede” Pack – Nike knows they had a hit with the Air Max 1, and recently it seems they have re-issued the classic in a load of useless colorways. The most recent “Suede” pack is where the Air Max 1 truly shines. 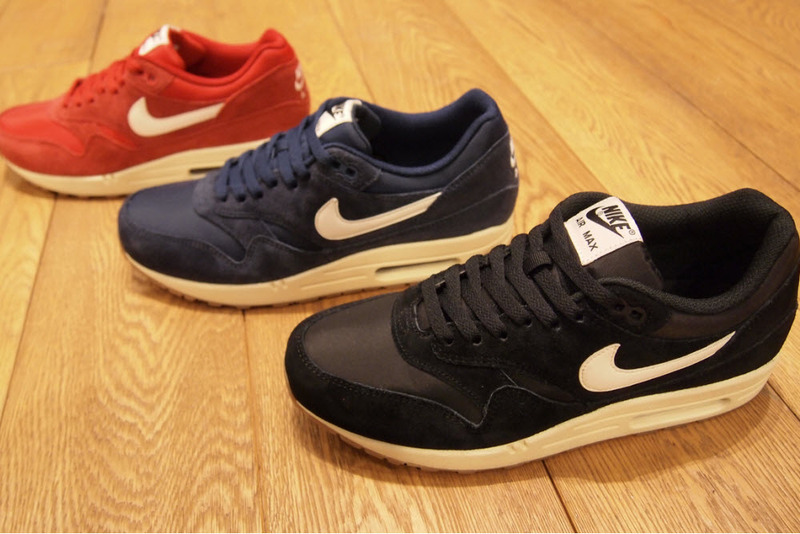 The “Suede” pack plays off of vintage colors such as red, navy, and black. The runners have suede and nylon uppers like retro runners should, and a white midsole that is completed with gum outsoles. The “Suede” pack is currently only available in Japan, but may drop Stateside soon. Helle Dokka – The right pocket knife is different for everyone, but having the right one is like having access to an extra hand. The Dokka from Helle is a handsome all-purpose folding knife. The handle is made from a beautiful piece of Birch wood, and the steel is a unique piece of steel that is triple laminated and will retain its sharpness for a lifetime. 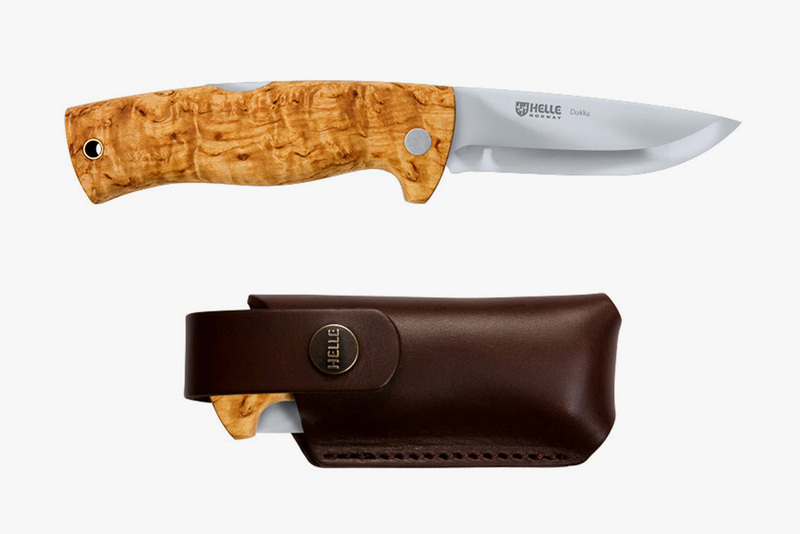 Helle proudly makes the Dokka in Norway, and comes with a premium genuine leather pouch.